Margie's Crafts: Fun Fun Fun! 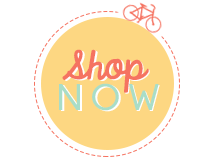 So many new things available from Stampin' Up! today! Holiday Catalog, thin-lit dies, Undefined etc. etc. How fun are those? I have already made a couple cards using them and they are SO cute! I will be posting those soon too. Woo hoo! It's finally time to order from the Stampin' Up! Holiday Catalog. 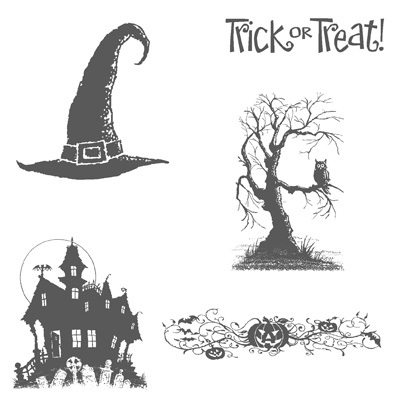 There are so many choices of stamps, paper, kits, and embellishments for Halloween, Fall, Christmas and winter holidays! NEW "BEST OF " HALLOWEEN STAMP SET RELEASED TODAY! I'm getting this one pronto!